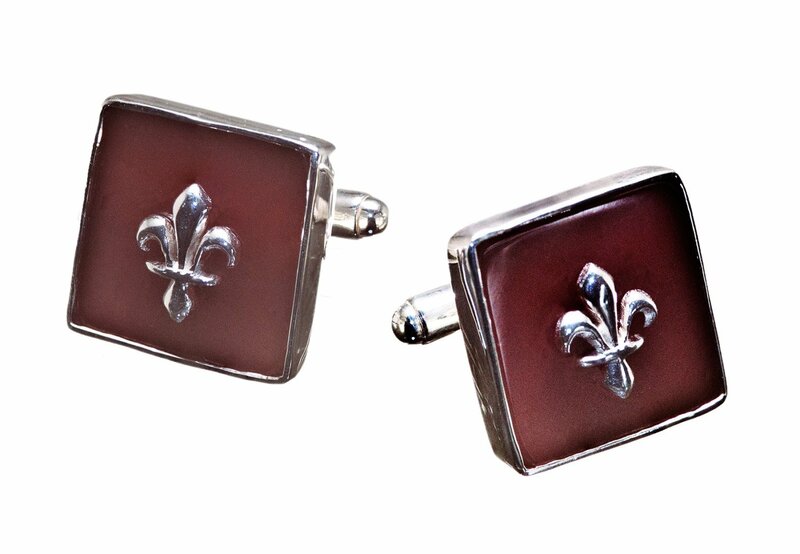 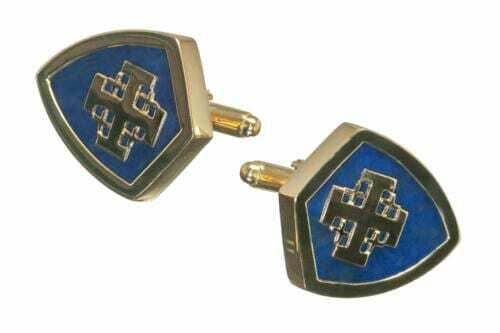 Genuine red agate cufflinks overlaid with heraldic sterling silver Fleur de lys.. 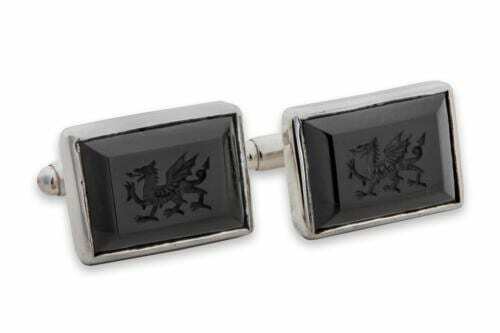 Superb Bourbon family royal motif –very smart for day or evening wear. 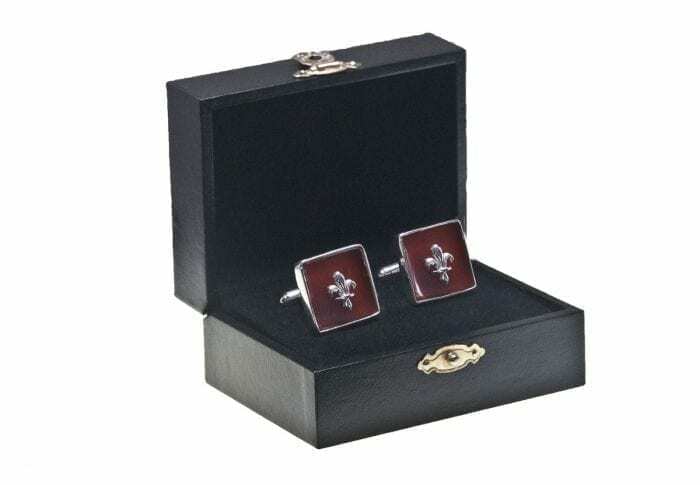 A perfect masculine gift especially for those of you who love the best of France. 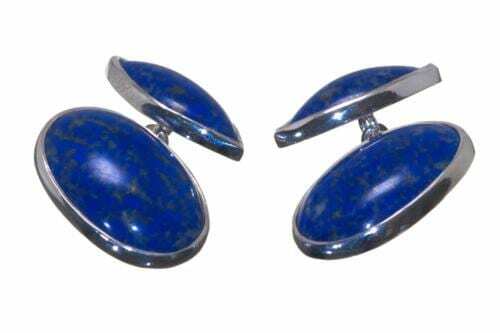 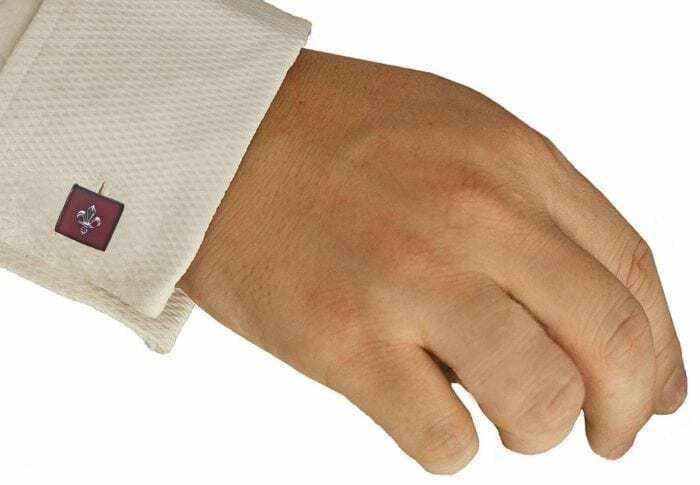 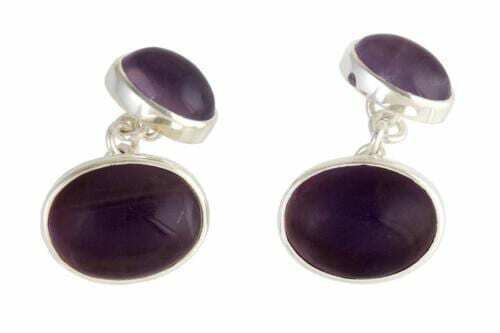 Hand crafted square red agate cufflinks are mounted to sterling silver easy-fit swivel attachments. 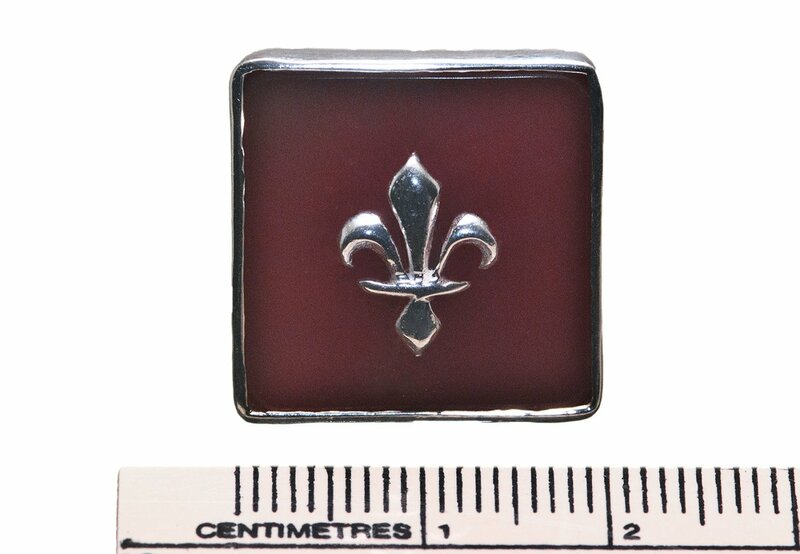 The red agate hand carved squares measures 18 x 18 mm (11/16 x 11/16 inch).